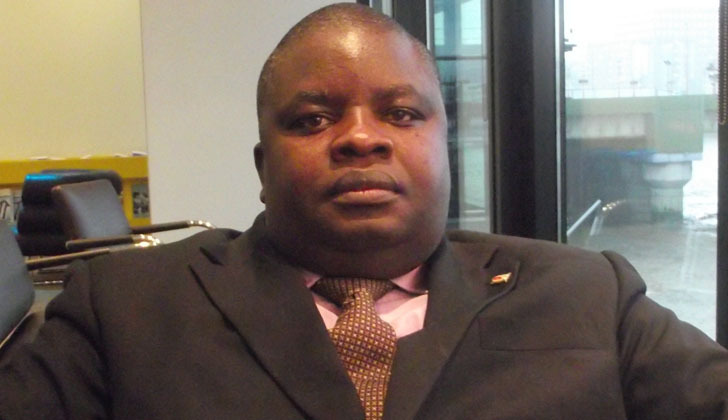 MDC Alliance legislator Tapiwa Mashakada has bemoaned the suffering experienced by citizens due to economic crisis which is being blamed on the government over spending and abuse of resources. Mashakada made the remarks in parliament during debate. "I now want to talk about the economic crisis or the economic hardships and the suffering that each and every one of us is experiencing. My characterisation is that our economy is broken and I will give you the matrix of a broken economy. As if that is not enough, our Government is broke. We have a combination of a broken economy and a broke Government. The state of the economy is almost like a depression. The economy is not growing. The prices are increasing; there are no jobs and so on and so forth. We are almost in a state of depression," he said. "In order to give you the matrix of a broken economy, I want to paint an economic dashboard for you and for the benefit of this House, I will paint an economic dashboard so that I can jog you through all the indicators in the economy which I think point towards a bad economic dashboard." He said the point of entry is inflation which is now 5%. In a dollarised economy, an inflation rate of 5% is something that we should worry about because it shows that prices are increasing. "We are almost in a hyper inflationary state because we are a dollarised economy. Five percentage inflation rate is not sustainable. If I might ask the Clerks to show me the products that I want to demonstrate, just for you to see how inflation has jumped. One example is cooking oil - I know some of you send your domestic servants and gardeners, you do not go to the shops but if you go to the shops, you will see that a 2 litre bottle of cooking oil used to cost $2.90 but now it is anything between $10 and $13. Bread has jumped from a $1 to $1.55," he said.
" In the neighbourhood which I stay I took those pictures. During the induction workshop you encouraged us to research and come up with facts and empirical evidence. So, I tried to take some snaps of the prices." BUhera South legislator Joseph Chinotimba said Mashakada gave a picture without anything in the shops. "So, now we do not understand where these pictures are coming from. The Hon. Member is lying to this House because he showed us a picture without anything and now he is showing us a picture of shelves that are fully stocked," he said. "The first pictures were those of 2008. So, he should be truthful as a Hon. Member and not to lie to us to say that there is nothing in the shops and then he produces a picture with shelves that are full."